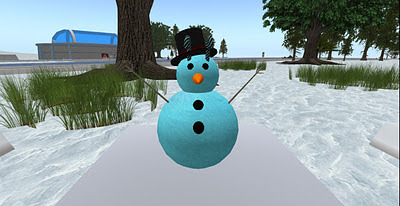 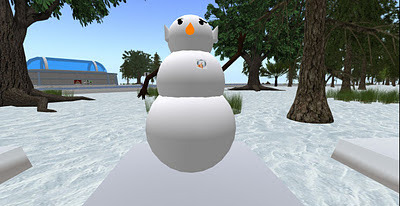 Debbydo for GFC news: Snowmen! Some might say that building a snowman is an activity for a child. But I say, nay! 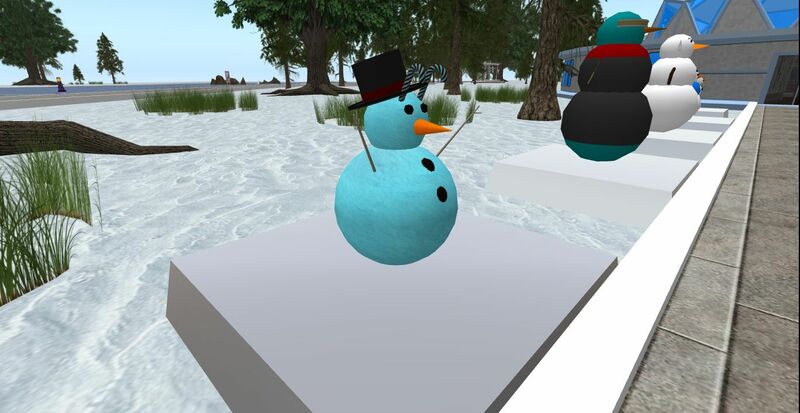 Building snowmen is actually an art, as members of GFC have proven. 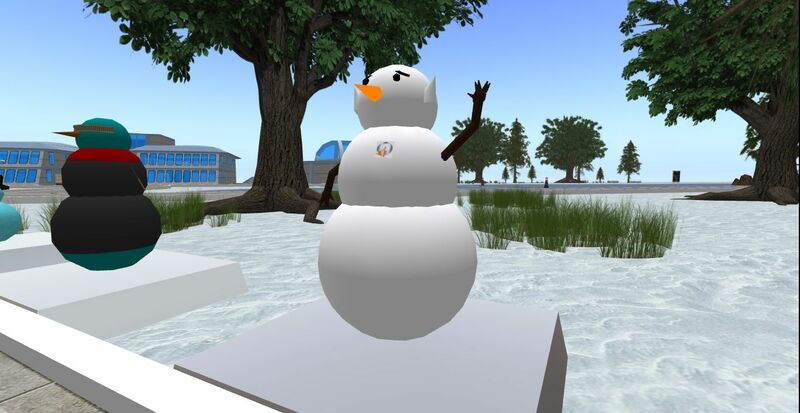 TimoL McMillan organised a snowmen building contest, and the results were spectacular! 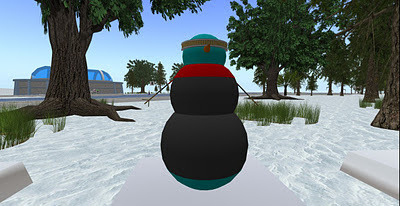 Out of the six snowmen which were sent in, two were Vulcan, one was Bolian, and the other three were just simple snowmen. Infinite Diversity in Snowmen Combinations!